Very Good. 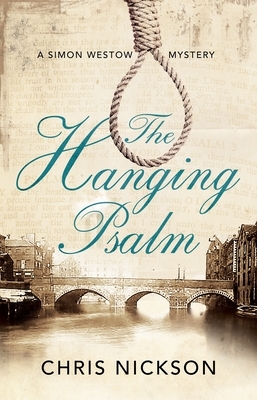 The Hanging Psalm (A Simon Westow Mystery) by Nickson, Chris, 2018-09-28. With dust jacket. 224 p. A Simon Westow Mystery . New. With dust jacket. 224 p. A Simon Westow Mystery . New. 2018. First World Publication ed. Hardcover......We ship daily from our Bookshop. Very Good. 0727888315 Minor shelf wear.